This is an unique recipe of Thirunelveli. I have already mentioned about this Kuzhambu in my Inji Thuvaiyal post. 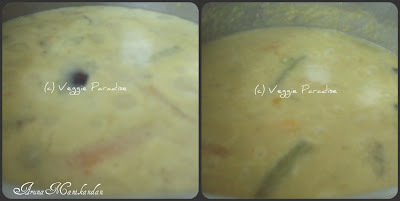 The main ingredient for this kuzhambu is coconut milk,the vegetables are cooked in coconut milk along with cooked moong dal and grinded paste. 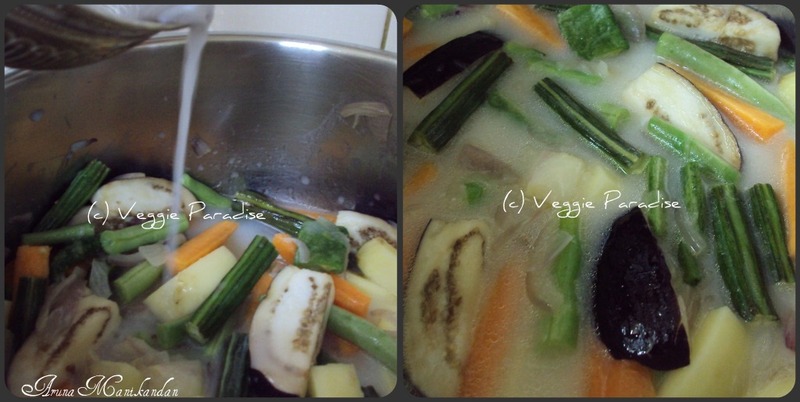 Now start preparing your coconut milk and the rest is going to be easy . 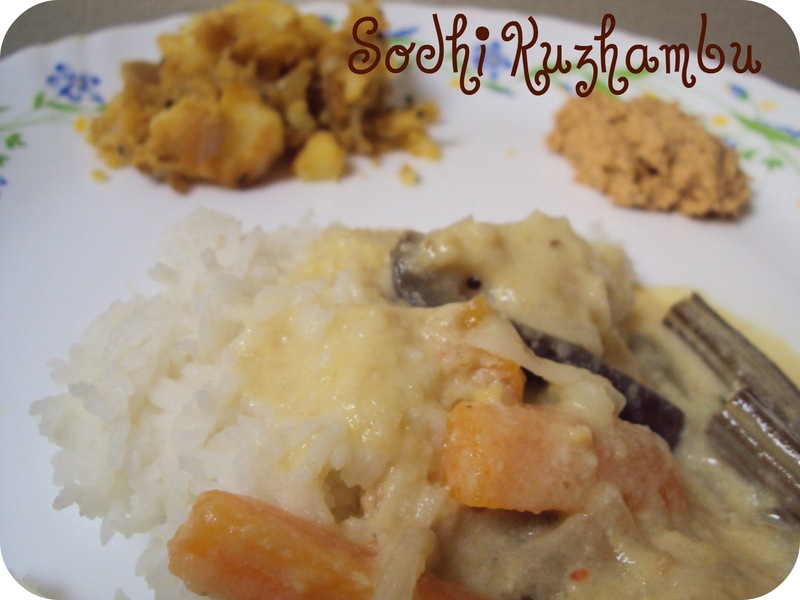 You will definitely enjoy this Kuzhambu as much as we did. Grind them to a paste by adding little water. 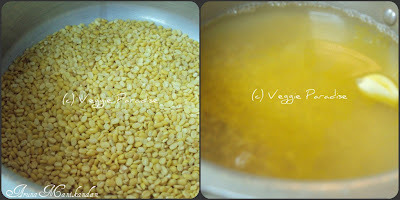 In the Pressure cooker add moong dal, wash it well . 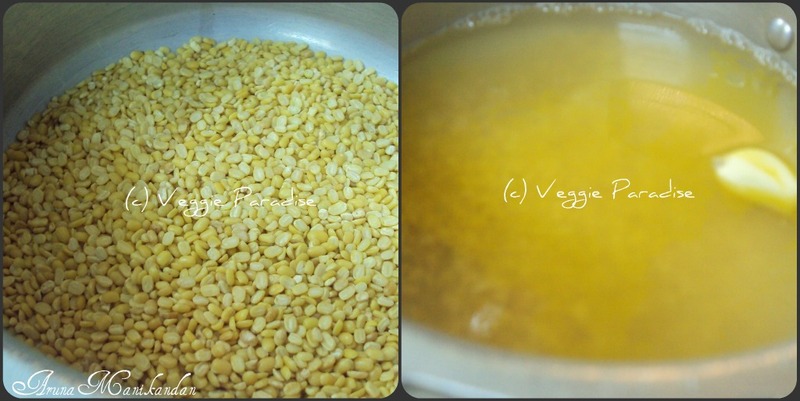 Add sufficient water along with a pinch of turmeric powder, garlic and few drops of sesame oil. Pressure cook for about 5-6 whistles or until the moong dal gets cooked well. Add the chopped vegetables and saute it for 5 mins. 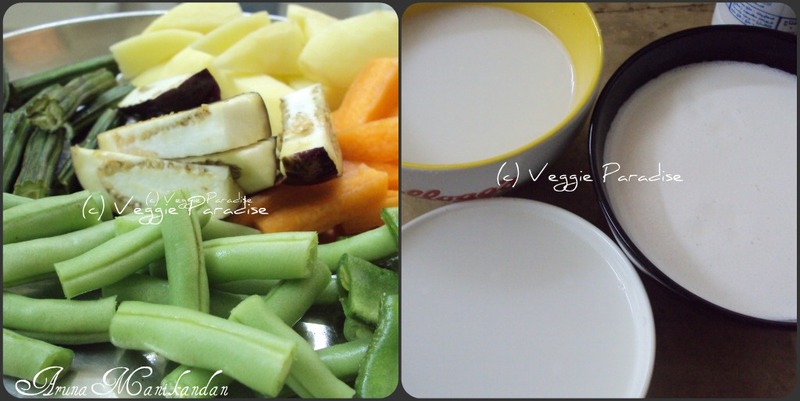 Now add the THIRD milk to these vegetables. 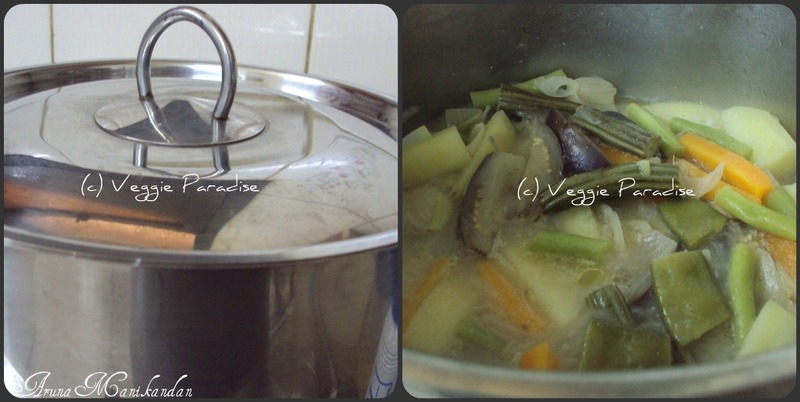 Cover and cook until the vegetables get softened. 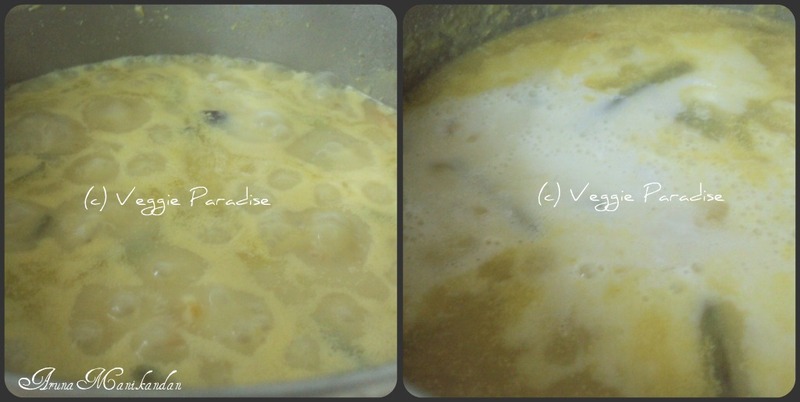 Now add the SECOND milk along with the cooked moong dal and the grinded paste, mix them gently. 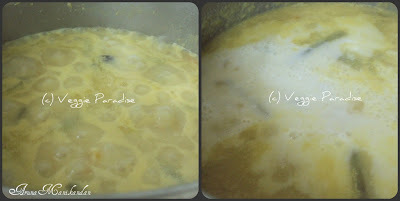 Allow it to boil in a low flame and keep stirring in between, when the raw smell of the grinded paste gos off ,add the FIRST coconut milk. 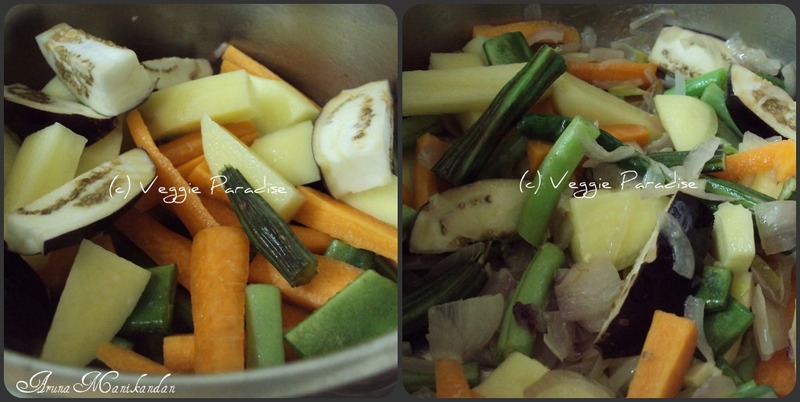 Gently mix it well.Add salt and allow this to boil for about 2 mins. 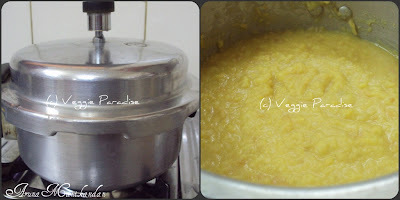 Sodhi Kuzhambu is ready,now comes the final part temper it with the seasonal ingredients. Allow it to cool and add the lemon juice. Don't skip the lemon juice, as it enhances the taste of this dish. This recipe is very new to me, never tried it before Will definately give it ago but I dont under stand how to get the three stages of coconut milk, never used fresh coconut before.I can get dry dessicated coconut in UK. 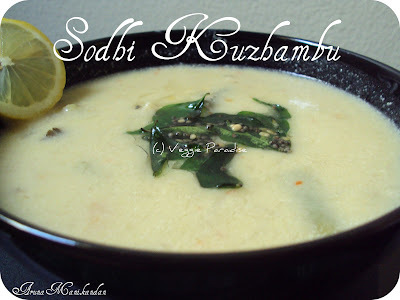 Very yummy and flavourful kuzhambhu. 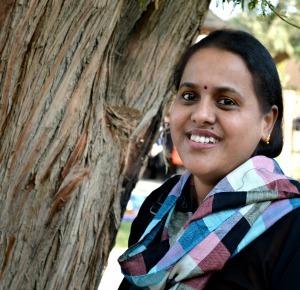 இந்த ரெசிபி கேள்விபட்டிருக்கேன் என்றாலும் இதுவரை செய்ததில்லை.பார்க்கும்போதே மிக அருமையாக இருக்கு!! Never tried Kuzhambu with coconut milk..This is totally new to me & a definite must try!! So colorful and yummy !!! our nellai spcial,instead of using dry chilli we use green chilli.superb. என்னுடைய தோழி ஒருமுறை போட்லாகிற்கு இந்த சொதியினை கொண்டு வந்தாங்க...மிகவும் அருமையாக இருந்தது..
Have heard of this one but never seen it..very creamy n yummyy.. will def try it..
romba nalla iruku nga.will try it soon. 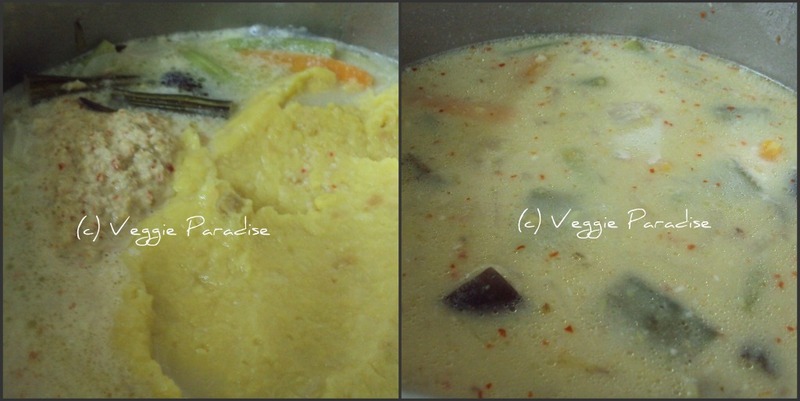 Wow.. best way to get all veggies in one go..
Lovely and yummy looking Kuzhambu. Very Healthy as well. Very healthy dish. 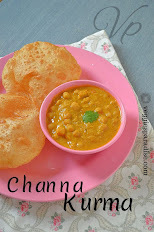 Looks yummy and perfect combo with rice. Sodhi is my all-time favorite.. Your step by step pics are making me hungry.. should try it soon..
A very new recipe..sounds so tasty n comfy! New recipe..sounds healthy and delicious. Looks delicious very nice flavorful kuzhambu. Can we go with canned coconut milk if in a hurry? Yet to try sodhi kuzhambu,simply delicious..
Hey ..you have some nice recipes here...I love South Indian dishes...will surely try out some new ones. Looks very tempting, heard a lot abt this dish, but never tasted one. only request is that it would be great if you translate the dish name into english as close as possible. would be so yummy with aappam. right Aruna. 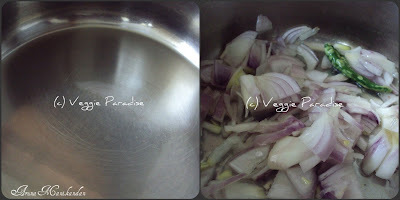 hi first time here .....you have some nice recipes here...I love to follow you ...will surely try out some new ones. Looks delicious!! Will give it a try.